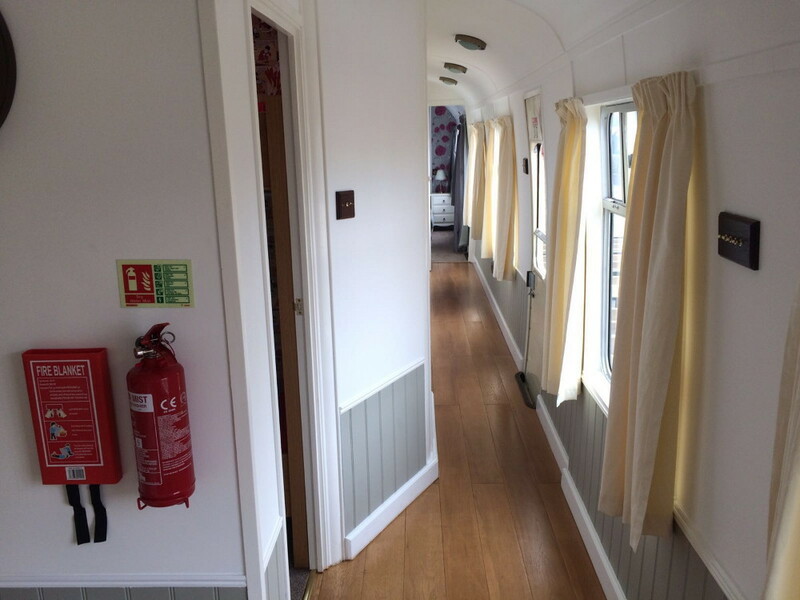 Why not come and stay on the beautiful Kent and East Sussex border in our converted MK1 railway carriage originally built in 1962. 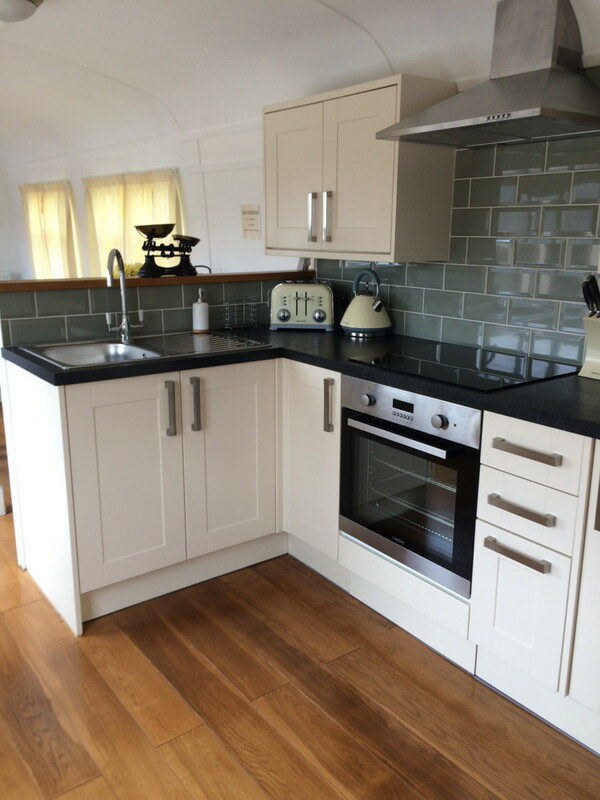 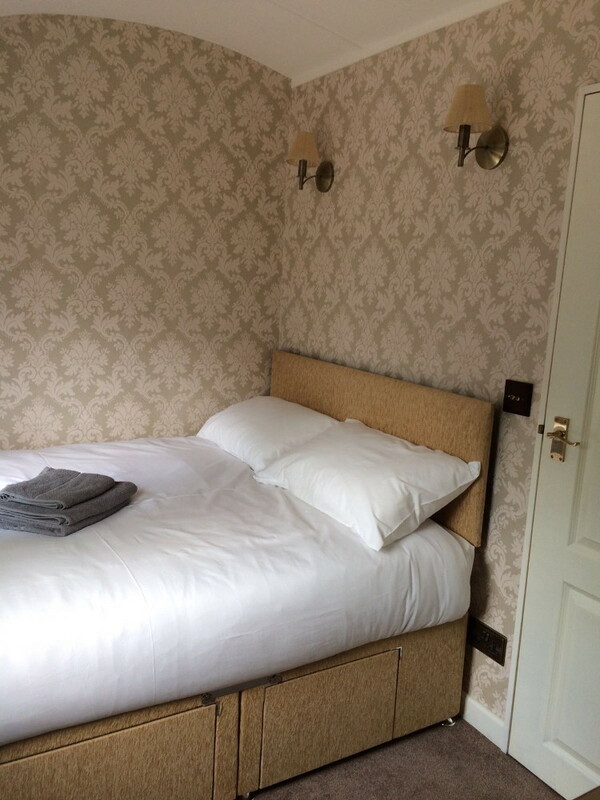 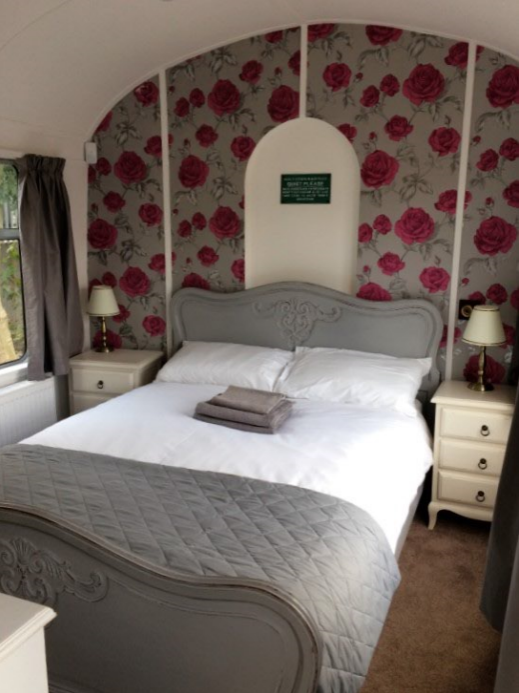 Not only will you be staying in a charming railway carriage but the village of Northiam provides a fantastic base for you to explore the local countryside and coast, with attractions and activities to suit everyone. 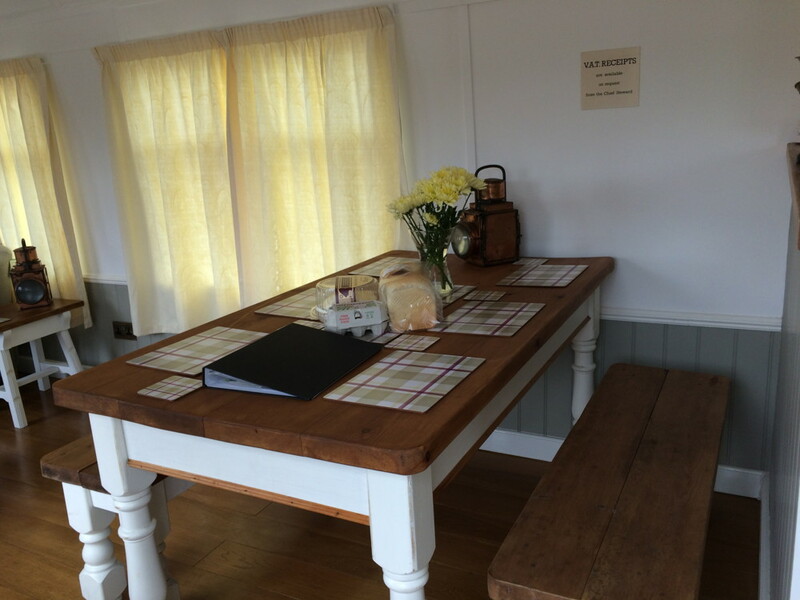 The carriage is situated within Northiam Steam Railway Station, a working station on the Kent and East Sussex steam railway line. 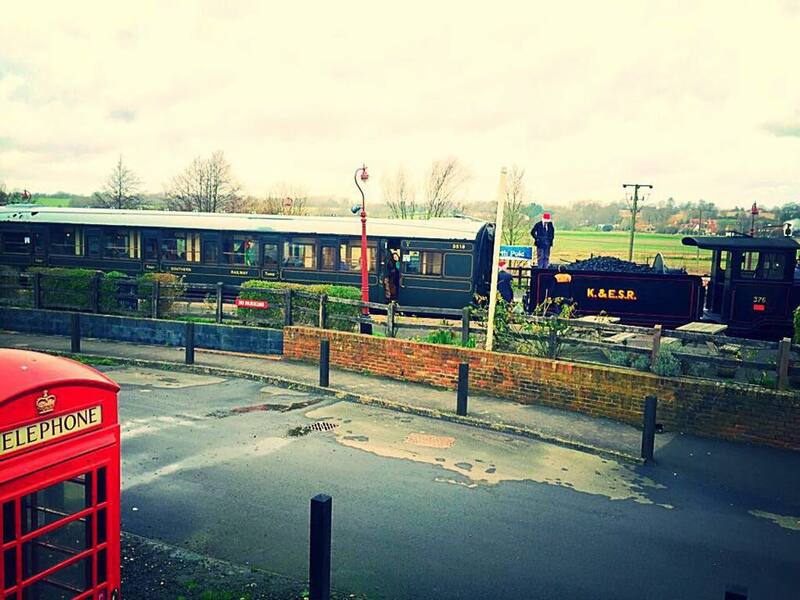 You don’t even need to leave the carriage to get the full railway experience as the steam trains will pull up at the station just 20 ft away! 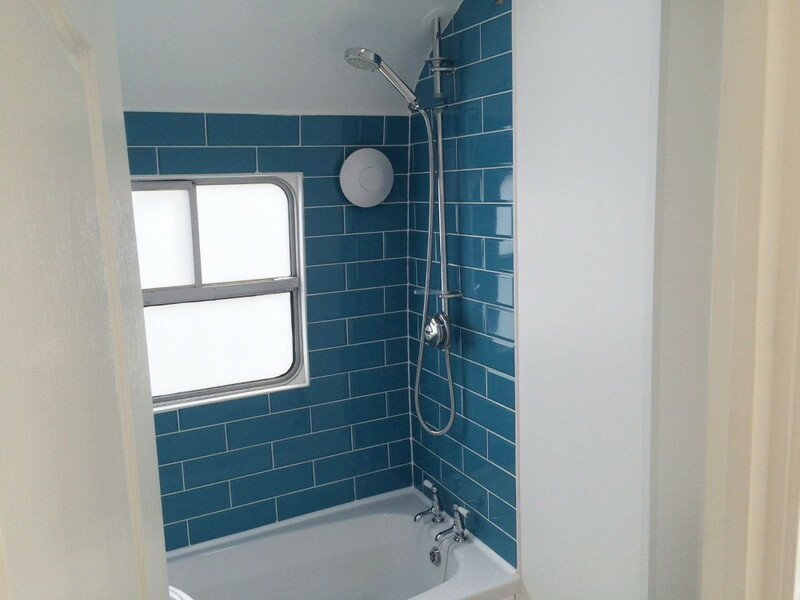 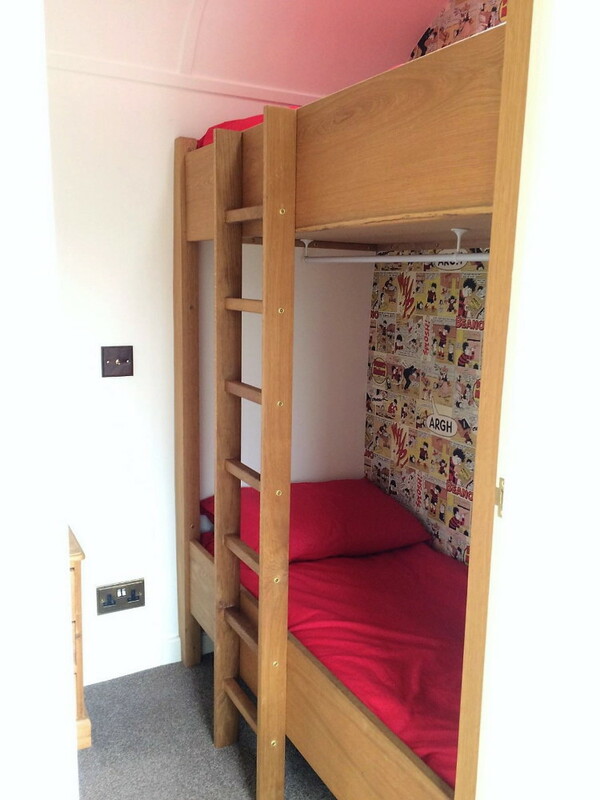 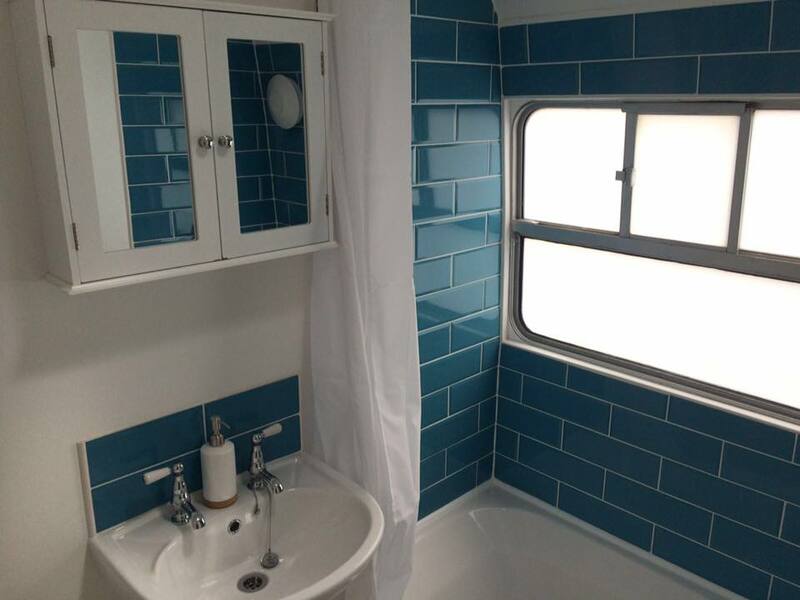 The carriage sleeps up to 6 people with 1 family bathroom, 1 en-suite bathroom, a fully functional kitchen, two double bedrooms, a bunk room for kids and an open plan lounge/dining area. 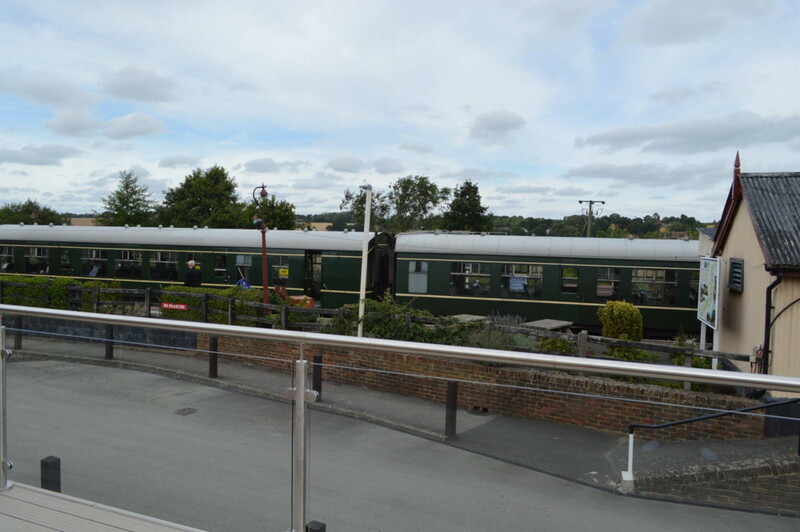 We also have the added extra of an elevated glass balcony giving you the opportunity to get the best view of the station, railway line, surrounding countryside and the beautiful sunsets we get in Northiam.